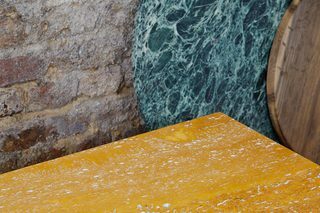 Whilst researching stone, I came across these beautiful pieces that I thought wanted to be seen more. 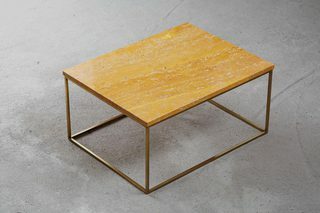 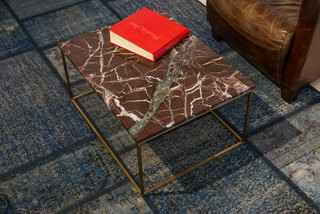 I made a base from brass for the Persian Travertine, and used a pre-made base for the 'Rainforest' Stone from India. 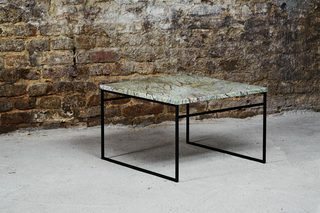 Two of the marble tables are available for purchase in the shop.